This article aims to bring forward a critical reflection on a renewed relation between nature and technology in the Anthropocene, by contextualizing the question around the recent debates on the “ontological turn” in Anthropology, which attempts to go beyond the nature and culture dualism analysed as the crisis of modernity. The “politics of ontologies” associated with this movement in anthropology opens up the question of participation of non-humans. 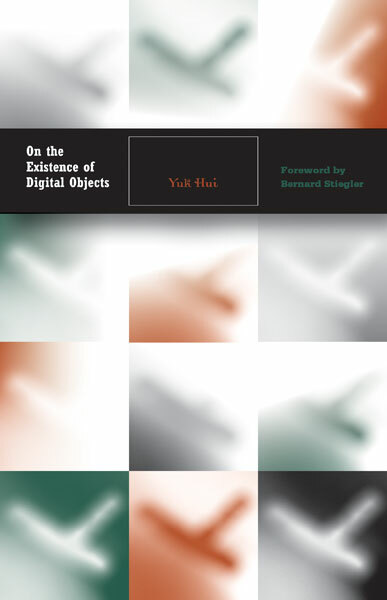 This article contrasts this anthropological attempt with the work of the philosopher Gilbert Simondon, who wants to overcome the antagonism between culture and technics. According to Simondon, this antagonism results from the technological rupture of modernity at the end of the eighteenth century. 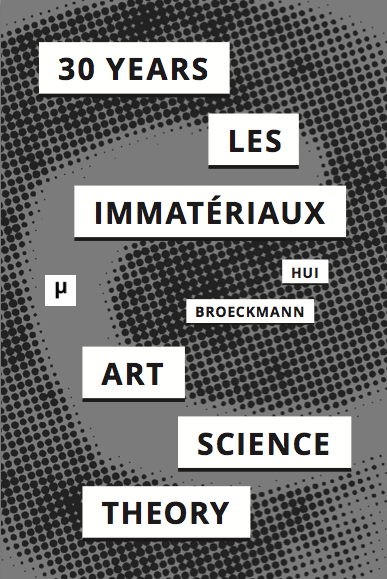 This paper analyses the differences of the oppositions presenting their work: culture vs. nature, culture vs. technics, to show that a dialogue between anthropology of nature (illustrated through the work of Philippe Descola) and philosophy of technology (illustrated through the work of Simondon) will be fruitful to conceptualize a renewed relation between nature and technology. 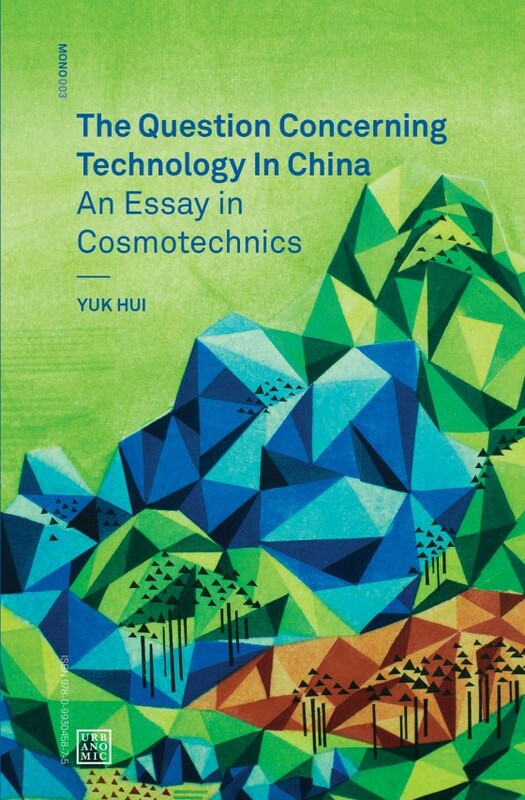 One way to initiate such a conversation as well as to think about the reconciliation between nature and technology, this article tries to show, is to develop the concept of cosmotechnics as the denominator of these two trends of thinking.